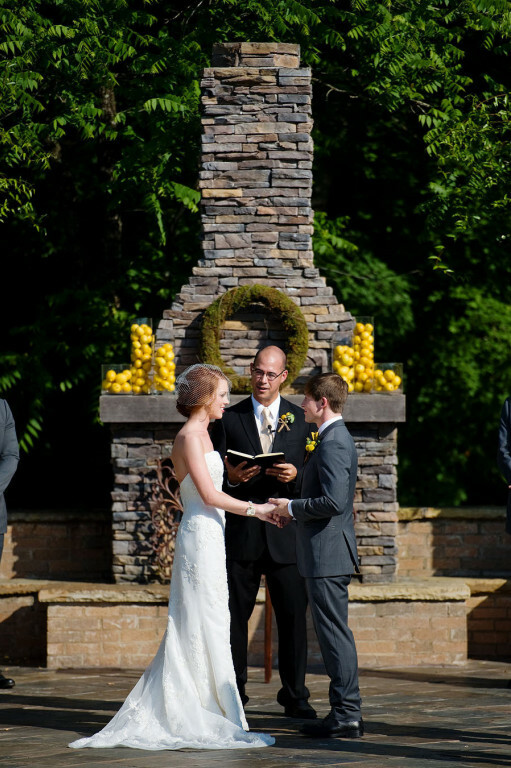 Compose an artfully arranged assembly of your festive friends at this proverbial ode to "marry-making." 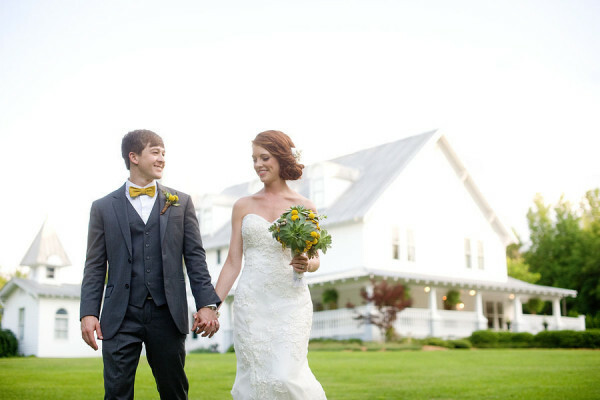 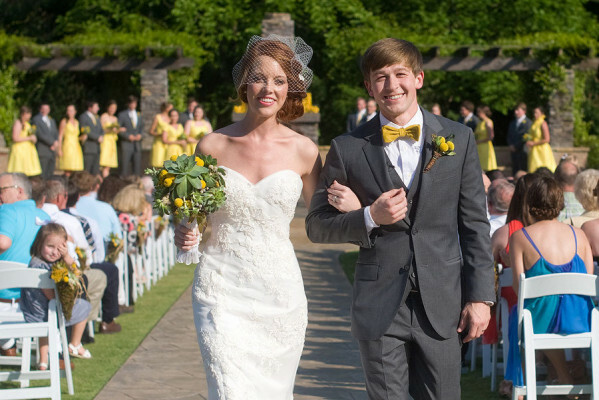 One of Birmingham, Alabama's premiere wedding venues, it started off as the McLaughlin family farm, sweetly set near the Little Cahaba River. 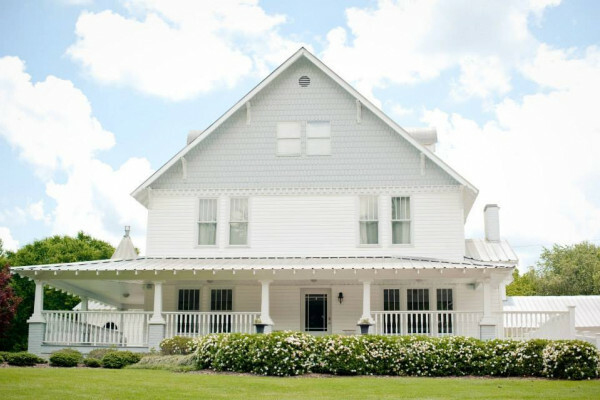 Built in 1918, The Sonnet House is centered on 18 acres and borders the Little Cahaba Creek & Highway 119. 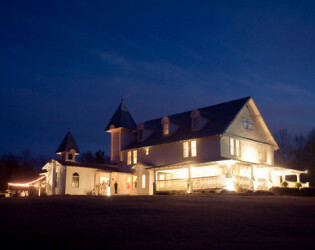 The main house has 3 levels and over 6,000 square feet of space. On the bottom floor you may find details such as: food buffets/stations, cakes, beverages, and guest seating. 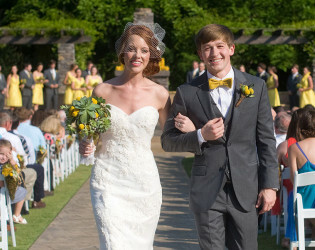 Also available are separate private suites upstairs for the bridal party, and grooms party to get dressed and ready in. 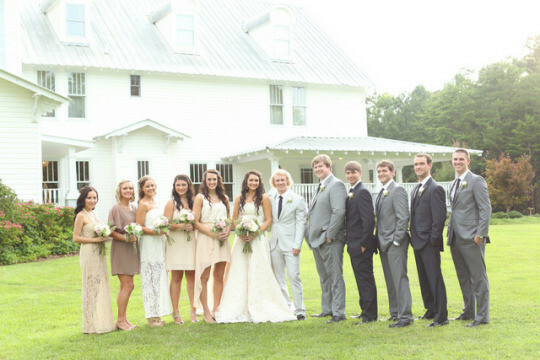 A common room is available on the 2nd floor and is a great place for the wedding party and family to co-mingle in between pictures and before the ceremony. 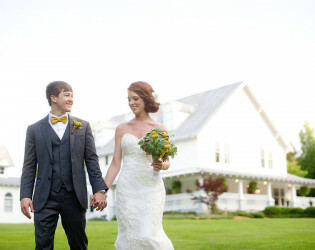 In addition to the main house, we have a 2,100 square foot reception hall. 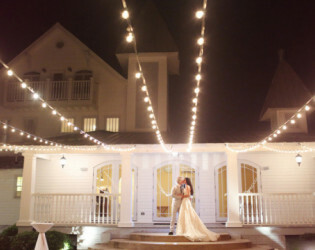 The Reception Hall was built as a back up plan for outdoor weddings, and is great for additional indoor event space. 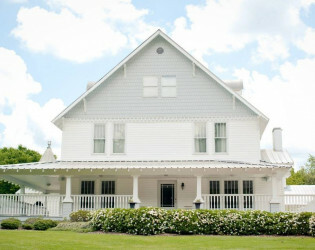 The back of the main house and the entrance to the reception hall share a 1,500 square foot patio, great for outdoor entertaining. 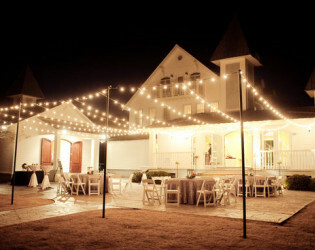 In addition to the shared patio, the reception hall offers an additional outdoor space known as the courtyard. 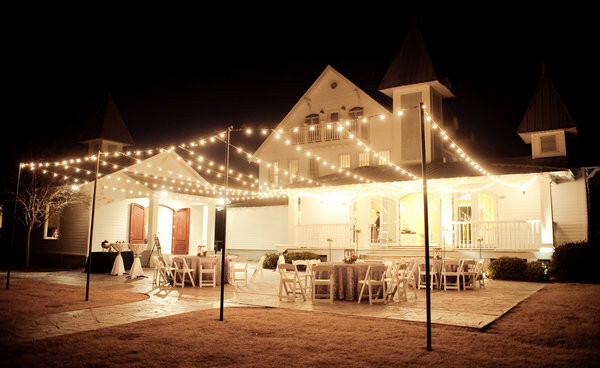 The courtyard is a great location for events having a cocktail hour, passed hors d'oeuvres, or even extra seating for your guests. 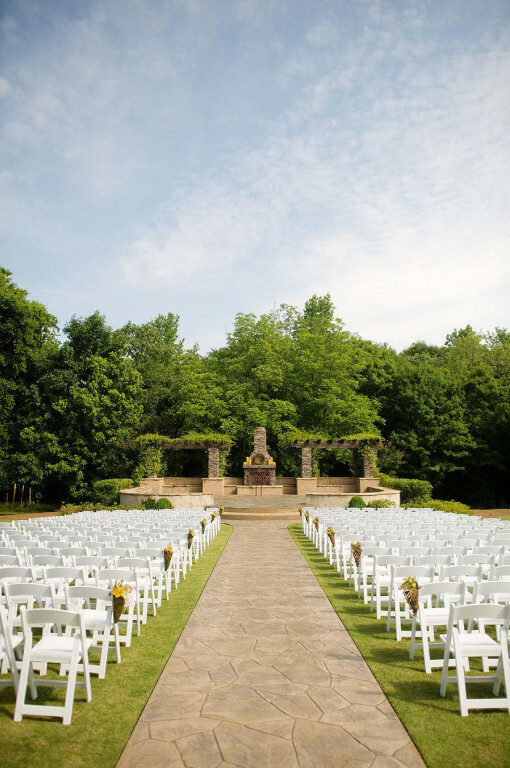 Additional fees would apply for Event Staff, and Security. 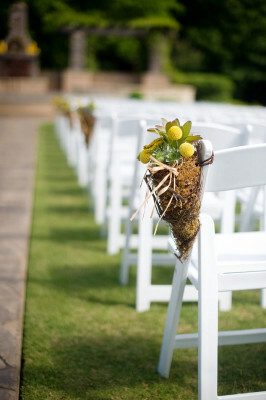 Included with the venue fee is event coordination for the wedding and reception. 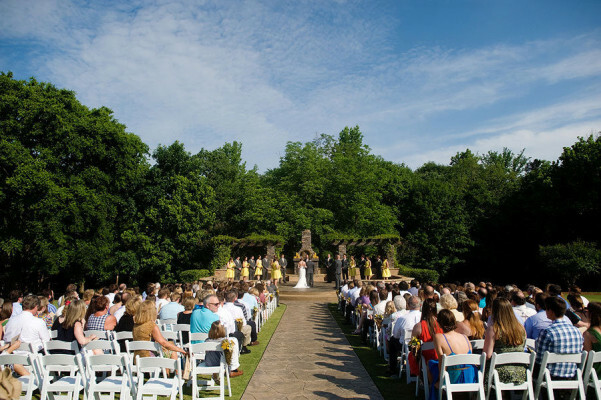 I am the manager and booking coordinator for Cahaba River Strings, a professional string ensemble that play for events throughout the Birmingham area. We play for about seventy weddings/events each year and I can honestly say that of all the venues we play, the Sonnet House is our absolute favorite. 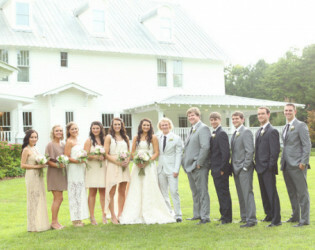 The staff and organizers are professional and easy to work with. We always know that the ceremony will go smoothly and according to plan, which is very important to us as the musicians for timing and song selection during the ceremony. 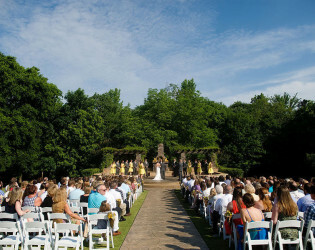 There is always a shaded and protected space for us to play for the outdoor ceremonies and a beautiful chapel in case of inclement weather. 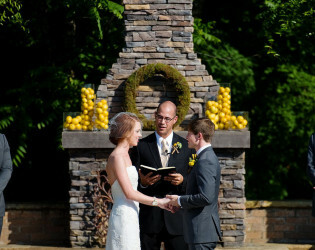 I can't recommend their amazing setting and their staff enough. 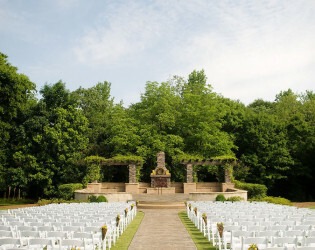 Little decorating will be needed with this stunning ceremony site lined with lush green trees. 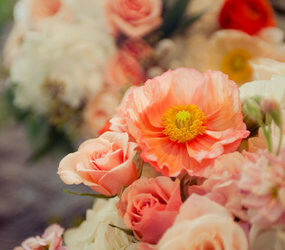 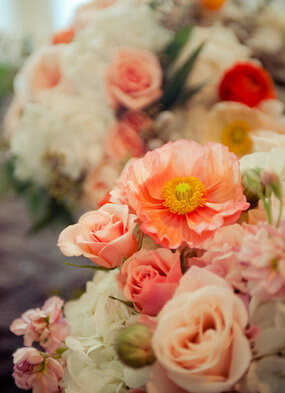 Sunny hued florals to for a bright and beautiful wedding. 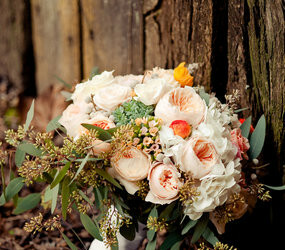 The bride DIY many of the details for a truly personalized day. 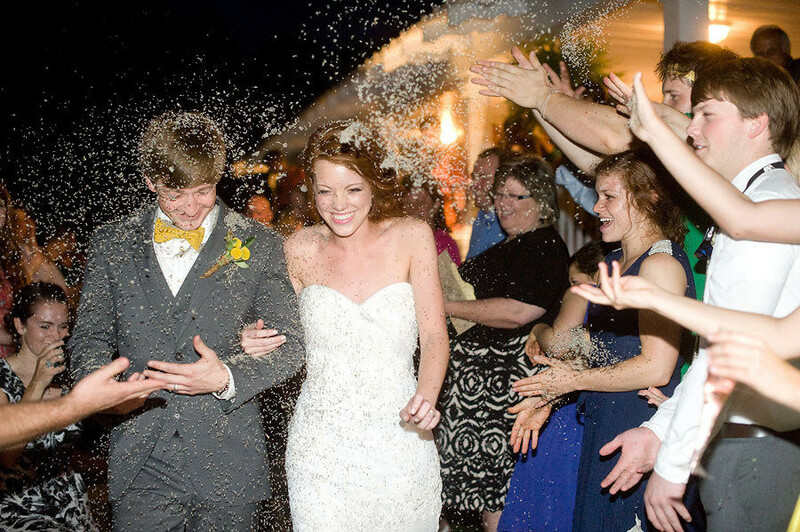 The Bride purchased her classic birdcage veil from Etsy. 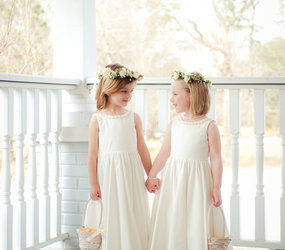 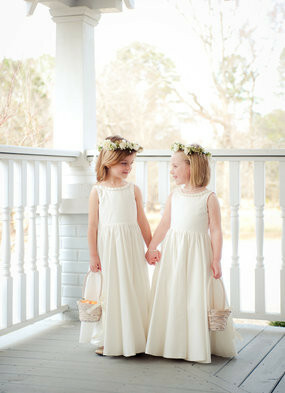 Flower girls with flower crowns are an adorable touch for outdoor garden venues. 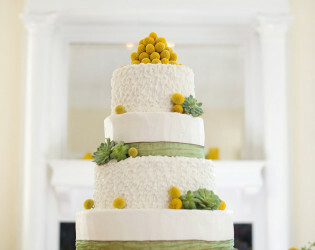 Bright and cheerful cake by Cake’s by Audrey. 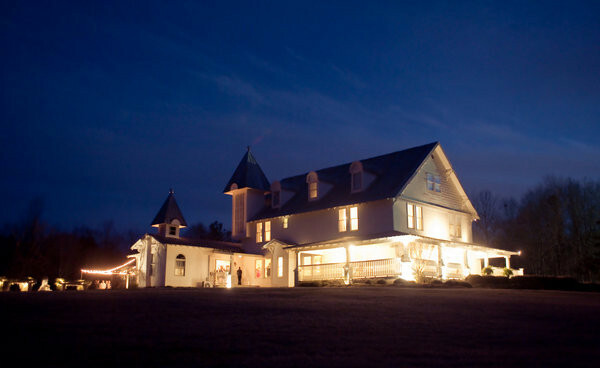 The Sonnet House venue was originally used as the McLaughlin family’s farm house. 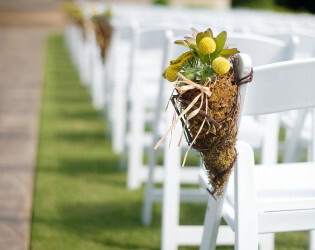 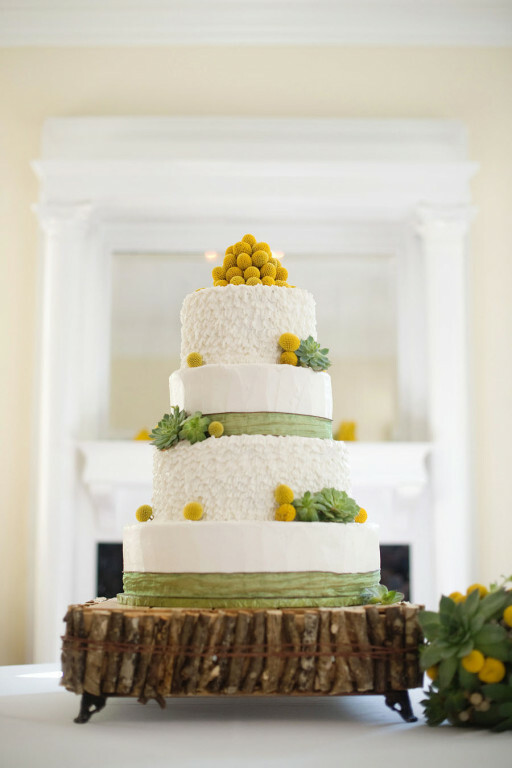 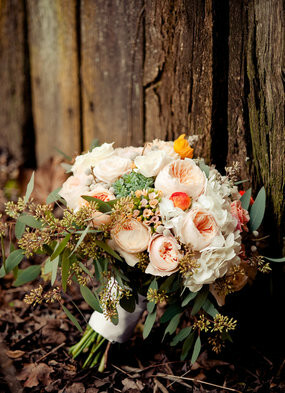 Rustic and romantic floral by Lillie's of Birmingham, Alabama. 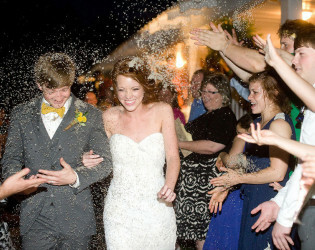 The bride wanted this day, like her and her husband personalities; full of love, laughter, and simplicity. 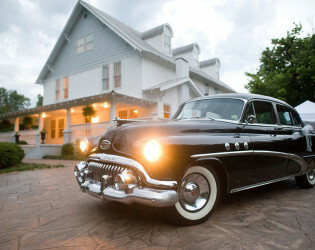 Say farewell to your guests and drive away in style in a classic car. 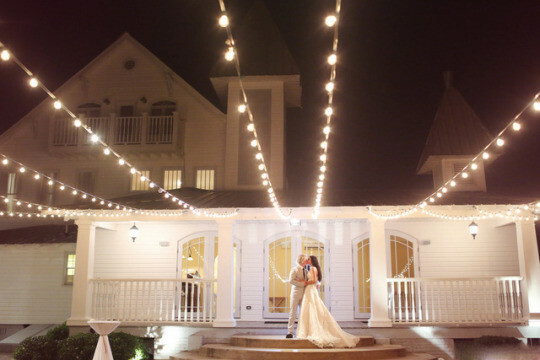 As the sun goes down on this romantic venue, the lights turn up lighting up The Sonnet House. 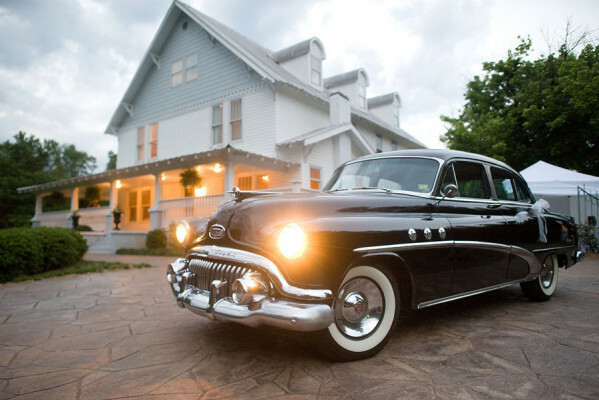 A glamorous end to a glamorous day.